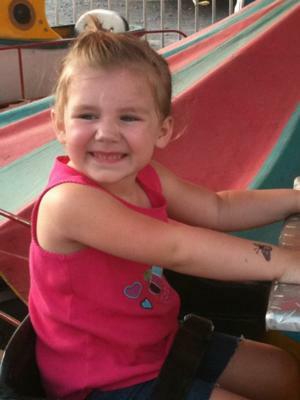 Lauren is a 4 year old fun sassy little girl! She 4 going on 16 somedays! She loves having her picture taken and has many many friends at school! Her favorite thing to do is play in water! She is my little fish! She is loves the outdoors. She loves spending time with her mommy & daddy! Her favorite food is birthday cake!